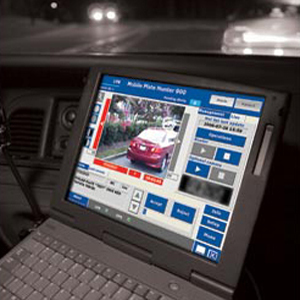 V5 Systems provides innovative technology that enables intelligent applications to run outdoors on portable, self-powered platforms – to gather, analyze and relay intelligent insights without the need for fixed power or wired communications. 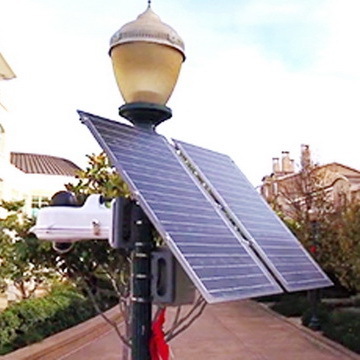 Quickly deploy smart security solutions in any outdoor environment to secure a perimeter, a remote location, a critical or cost-prohibitive area without being tied to the electrical grid. 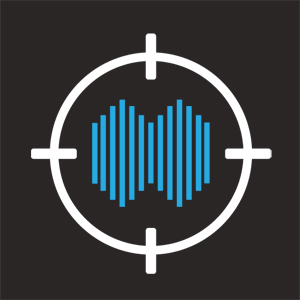 Active shooter detection is something we have to talk about. It’s nearly a daily occurrence in the US. Most education, government, hospital, and public buildings have little to no active shooter processes or detection capabilities in place. We believe detection and notification is only the first step. Stopping and apprehending a threat while protecting innocents are vital during these life or death situations. 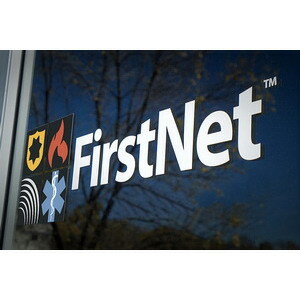 FirstNet is poised to transform the future of public safety communications for first responders -- including firefighters, law enforcement and emergency medical services personnel in all 50 states. Through a public-private partnership with the First Responder Network Authority, AT&T will build, deploy, operate, and provide services on the nationwide public safety broadband network. 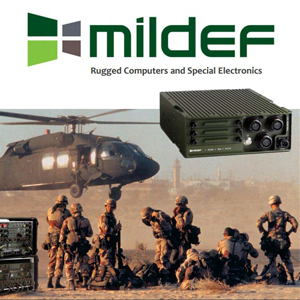 MilDef designs and manufactures Rugged C4ISR computer solutions for Military. 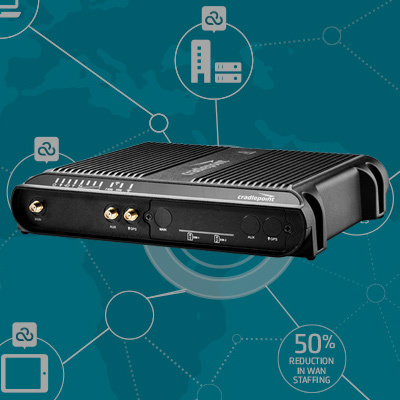 Specializing in Rugged Mobile Computers and Rack Mount Networking Systems. Custom configured systems design and built to application requirements. 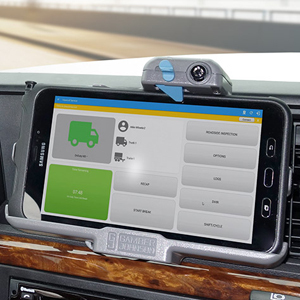 Experts in modified COTs solutions; Connectors, PC board and wireless card integration and Compact size Rugged Networks Systems. The Arlo Go Mobile Security Camera is ideal for security monitoring when travelling or in areas with limited or no WiFi access. 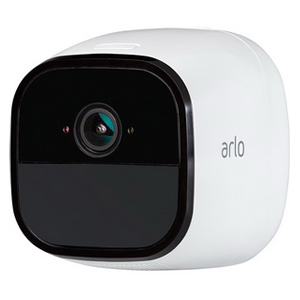 Arlo Go works anywhere in AT&T's nationwide coverage and supports 3G and 4G-LTE wireless connections. This allows you to keep an eye on trails, RVs, or your cabin from anywhere, even far away from the nearest power outlet or WiFi connection.